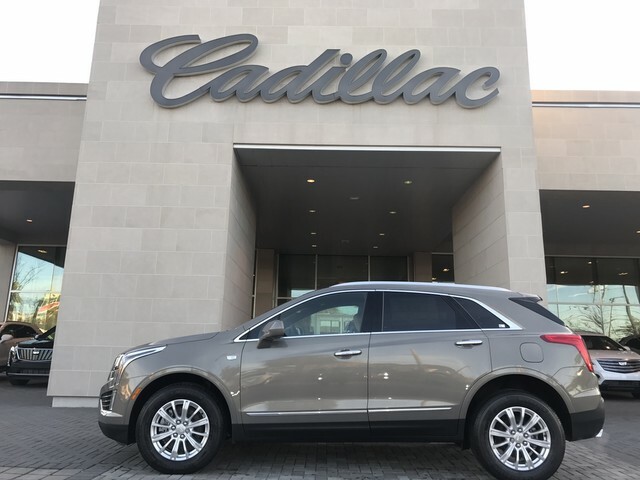 Baker Buick GMC Cadillac is excited to offer this 2019 Cadillac XT5. 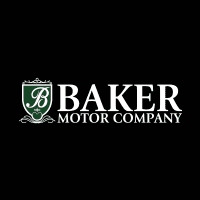 This Cadillac includes: EMISSIONS, FEDERAL REQUIREMENTS ENGINE, 3.6L V6, DI, VVT, WITH AUTOMATIC STOP/START Keyless Start V6 Cylinder Engine Gasoline Fuel LPO, WHEEL LOCK PACKAGE Wheel Locks BRONZE DUNE METALLIC TIRE, COMPACT SPARE Temporary Spare Tire TRANSMISSION, 8-SPEED AUTOMATIC (STD) 8-Speed A/T A/T *Note - For third party subscriptions or services, please contact the dealer for more information. * Want more room? Want more style? 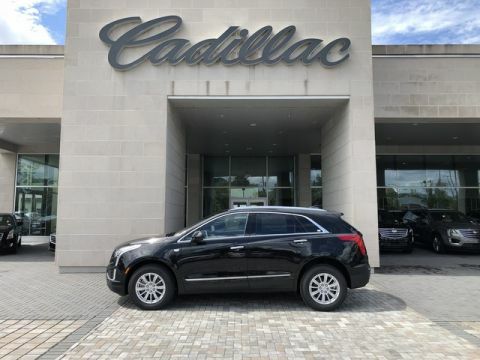 This Cadillac XT5 is the vehicle for you. 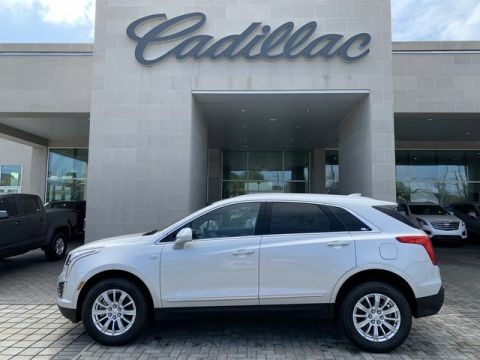 There's a level of quality and refinement in this Cadillac XT5 that you won't find in your average vehicle. 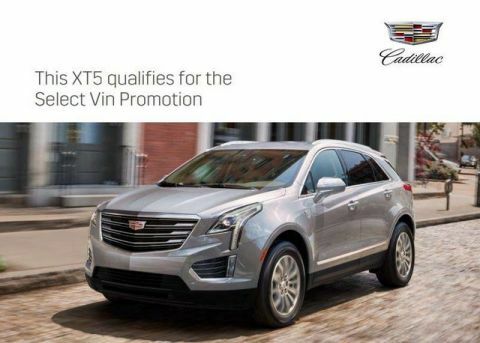 The Cadillac XT5 FWD will provide you with everything you have always wanted in a car -- Quality, Reliability, and Character.